It Just Clicks: Fujifilm Instax Mini 8 Is The Cutest Camera Yet! Buy the film packs when you purchase the camera. 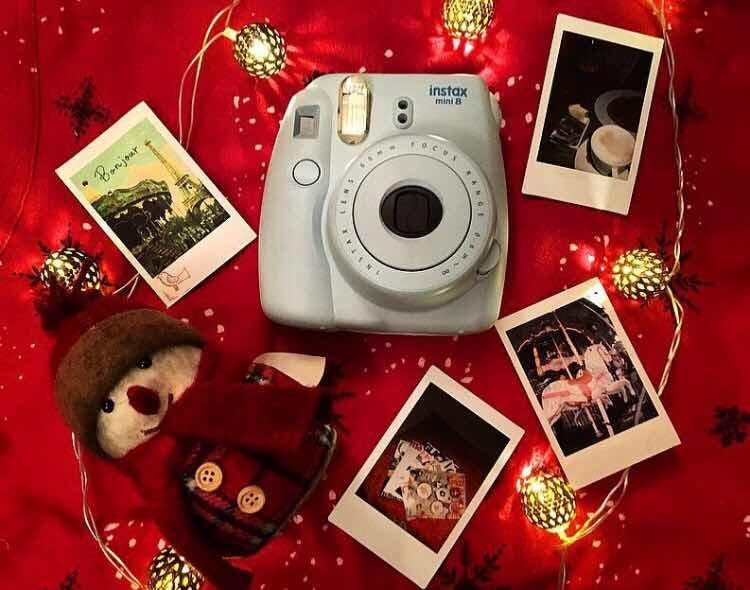 A cute accessory and a charming camera, print Polaroids on the go with Fujifilm Instax. There are atleast five to six colour options, so pick your favourite for this summer.